May 4, 2014 | There’s a new display inside Erie Insurance Arena. 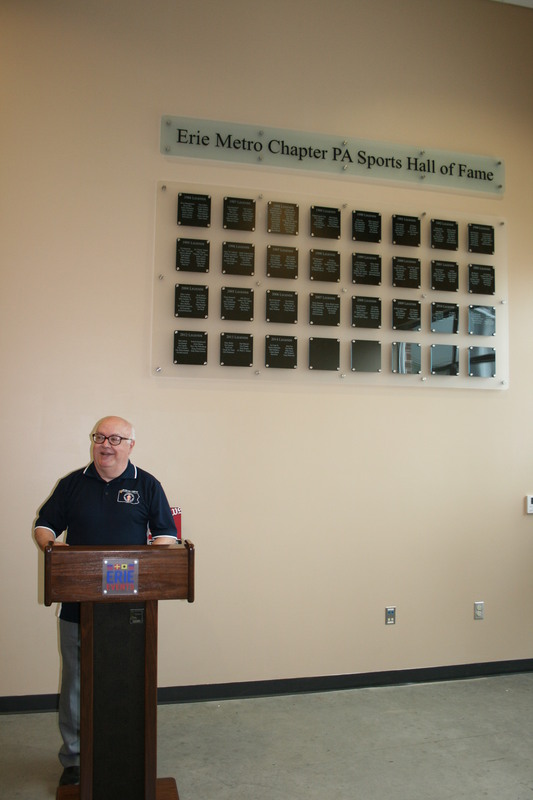 The Metropolitan Erie Chapter of the Pennsylvania Sports Hall of Fame unveiled the display at the Arena which recognizes area athletes who have been inducted into the Hall of Fame. 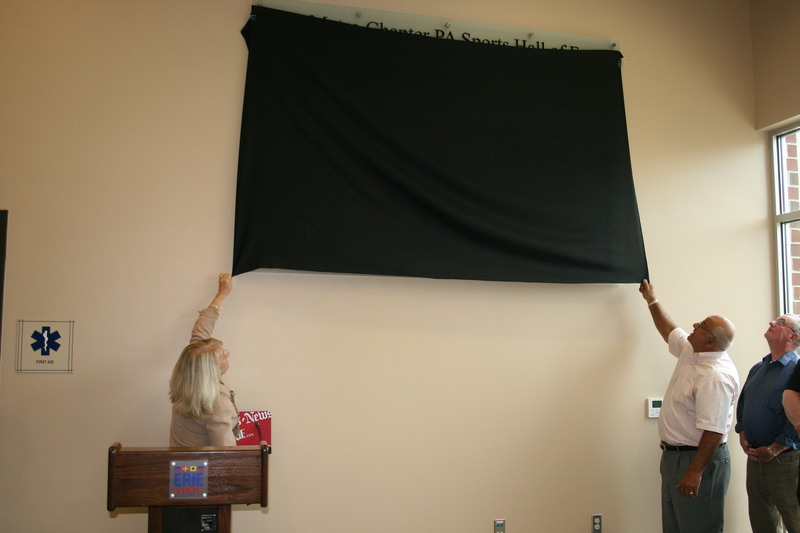 The 2015 Induction Ceremony will be held on Tuesday, June 23rd. 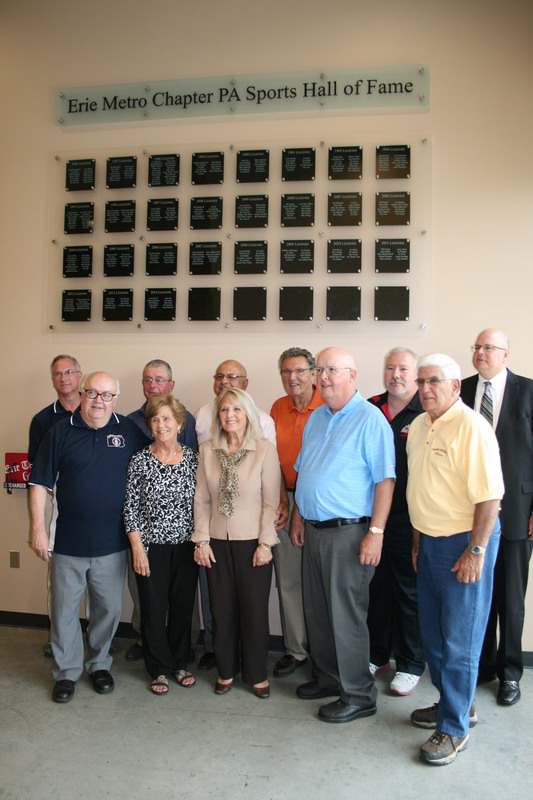 This year’s inductees include Becky Berzonski Ogden, Sheena Gordon, Rick Gotkin, Dave Hewett, Ed Hinkel, Jovon Johnson, Mike Mischler, Bob Sanders and Jim Vogt. Joe Lunger will be inducted posthumously. 2015-2016 BROADWAY IN ERIE Series Announced!